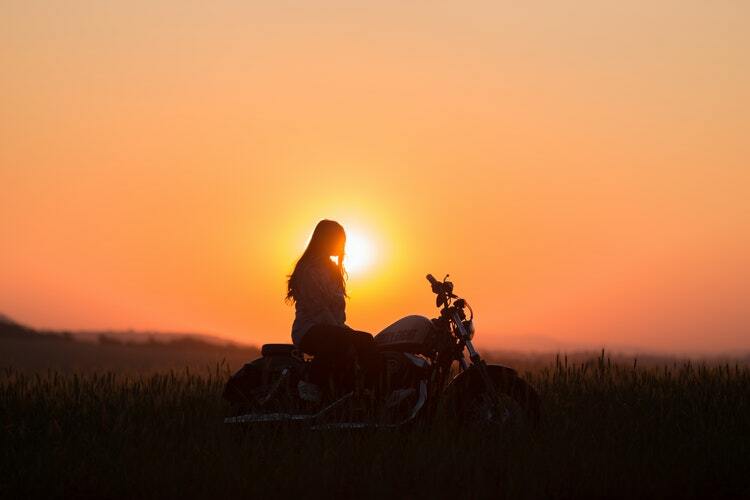 Home / Featured / Why Should Women Ride Motorbikes? 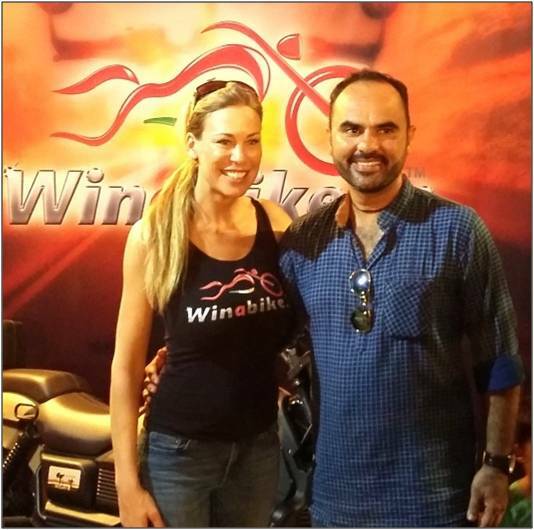 Riding motorbikes is a passion for men and lately, it also has evolved as a dream for many women across the globe. As you all would have read, India has overcome centuries of battles against foreign invaders and Indian queens have been at the forefront of many wars against the Mughals as well as the British tyrants. Well, that said, the women in India are not new to riding, whether it be a horse on the battlefield or a two-wheeler in today’s time. Women have always been a symbol of power. So, in this article today, we shall learn why a woman must ride a motorbike and also know a few riders who have surpassed the opposite gender in the Indian motorbike community. Women are often attracted to trends in fashion but what makes them ride motorbikes? Well, here are some of the reasons why a woman should ride a motorbike. So, let us start with data. According to a survey, in the motorcycling population, women contribute only 12.3% that is still a minority. This makes the 12.3% women special as they are doing something that most women avoid to attempt. 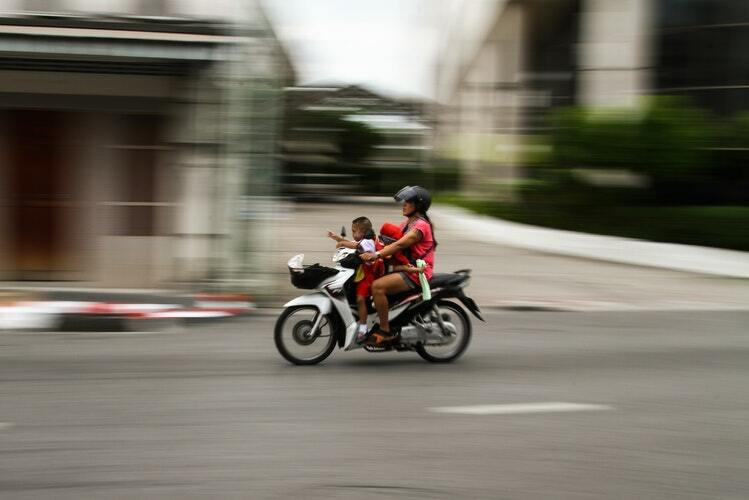 Riding a motorbike induces self-confidence and will encourage a woman to empower herself. It gives a sense of freedom, independence to create adventures and to overcome and conquer your inner fear. Well, who says, women, do not know about fashion? You can fill your wardrobe with dashing jackets, gloves, boots, and jeans to team up with your motorbike. 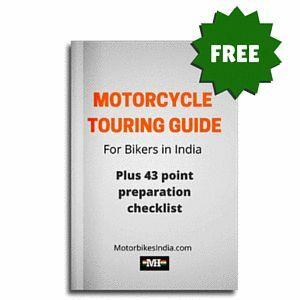 Motorbike riding reduces the stress level and it reflects as a source of happiness. 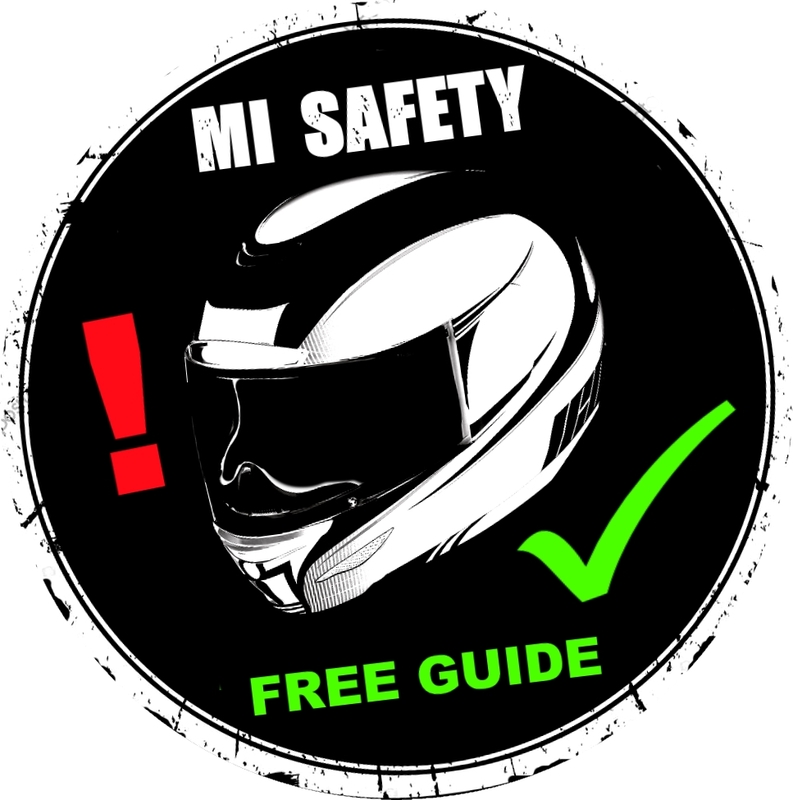 And so, you are in for a better life with your passion for motorbike riding. Handling a motorbike, in fact, needs great strength and power. It helps in improvising your muscle potency, tenor your thighs and diminishes wrinkles thus grooming you and making you feel young again. More than everything else, when you start to ride you socialize and hence easily develop friendships with like-minded people around you. You can also get enrolled in some women motorbike club where you can gain knowledge about a new motorbike riding experience. If you haven’t tried a motorbike ride still, go for it and do it the same way as men’s do because it is more fabulous than what you think and see. Managing a motorbike is easier when compared to a car as it uses lesser petrol and you never need to worry about parking facilities. You can ride in any nook and corner of your town or city at ease. Riding also improves the driving skills in you. It sharpens and quickens your thinking and decision-making skills. Your family and your kids are bound to be proud of you. Last but not the least you can be an inspiration for many upcoming young motorists. Hope now you would have got a reason to ride a motorbike. Well, if not, we are sure these amazing women riders of India who have come out of their limitations will definitely inspire you. Let us know about two of those amazing motorbike riders. 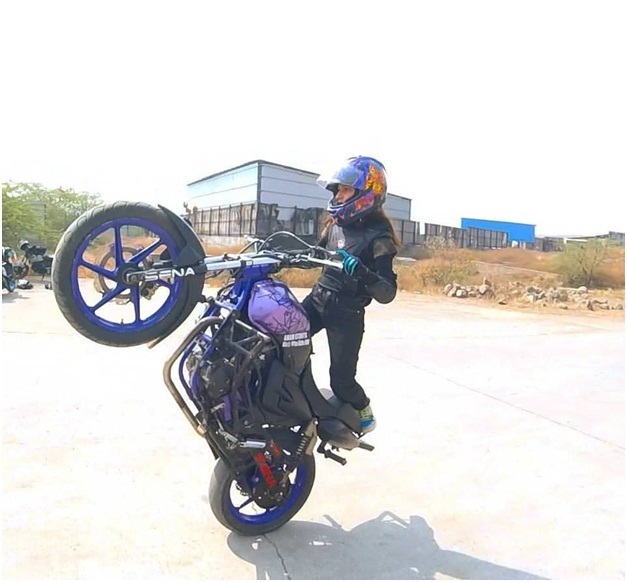 With 1.6 lakh followers on Instagram and with a passion for racing, Priyanka Kochhar stands as the best woman rider from Pune. 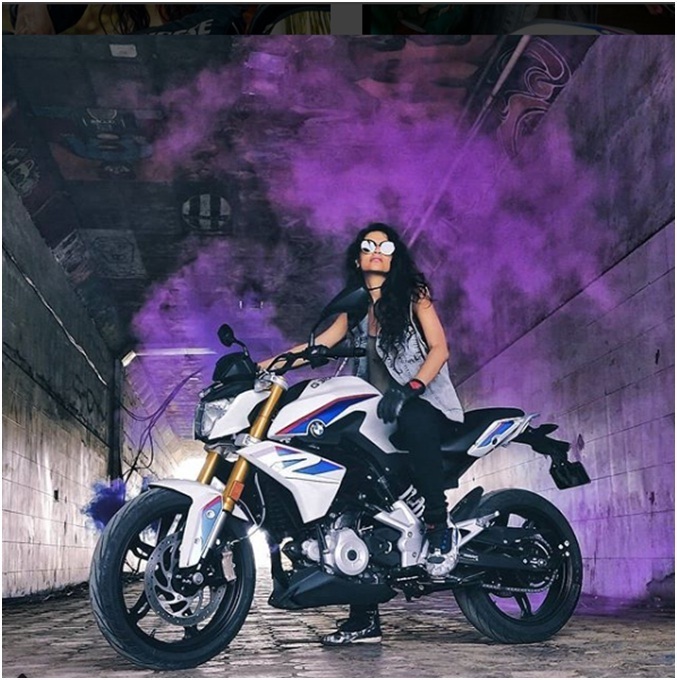 After succeeding in professions like modeling and anchoring, she is now a bike blogger who loves to travel and ride her KTM Duke 200. 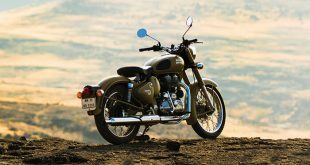 Whenever a new model is introduced in the Indian motorbike community, she ensures to take a test ride. Overall, Priyanka is crazy for racing and can be found mostly in all racing tracks including Kari and MMSC. Is stunting only for men and shouldn’t women attempt it? I hope this question would have driven Hashim from Pune to be the first Indian to win the Stunting tournament held abroad. She stands outstanding with her Apache RTR 180. One of the most remarkable records is her covering one of the highest motorable road on earth, Khardung La Pass on a TVS Scooty Zest. There are many more such power women about whom we shall talk soon in our future articles. So, what do you think about riding a motorbike now? 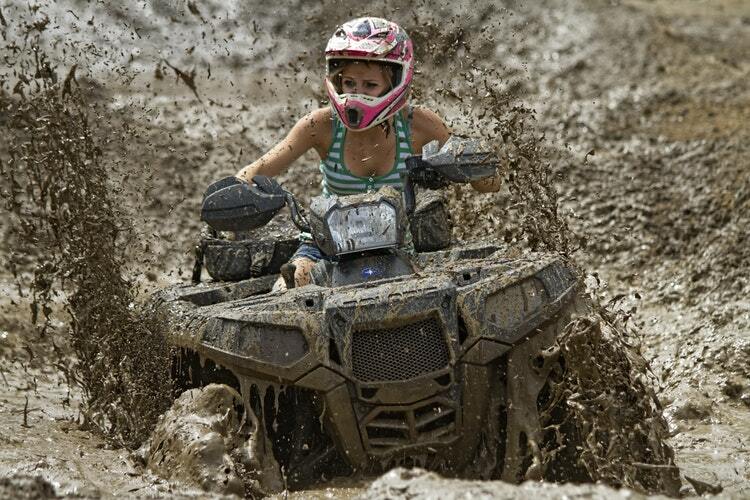 I am sure you are energized to test your skills on your favorite two-wheeler, isn’t it?